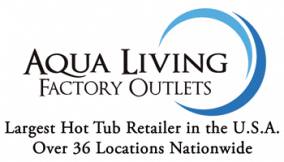 Aqua Living has one Ohio outlet, located in Lima. Our customers enjoy top-of-the-line hot tubs, saunas, baths and tanning beds equipped with the most cutting-edge features and available at the most affordable prices. 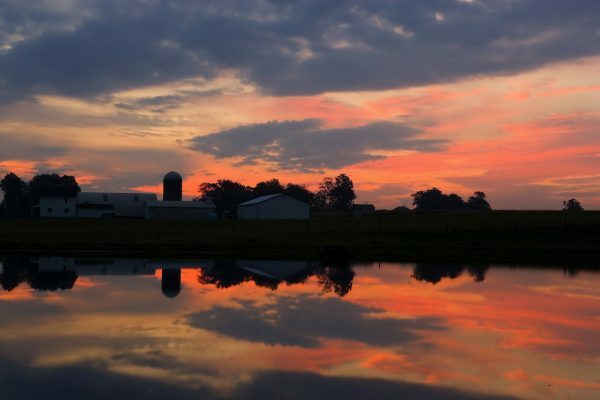 We’re proud to be located in Ohio, a state that’s known for its world-class sports teams, picturesque river and lush rolling hills. Find our Lima outlet by viewing the location information below. Aqua Living offers state-of-the-art products at reasonable prices because we’re a manufacturer that sells direct to the customer, not a retailer. And, since each one of our products is made here in the U.S., you can support U.S. jobs while simultaneously getting the best possible quality. To make an appointment at our Lima location, simply give us a call at the phone number listed above. Our experienced and knowledgeable staff will be happy to help you find a product that’s custom-tailored to your specific needs.